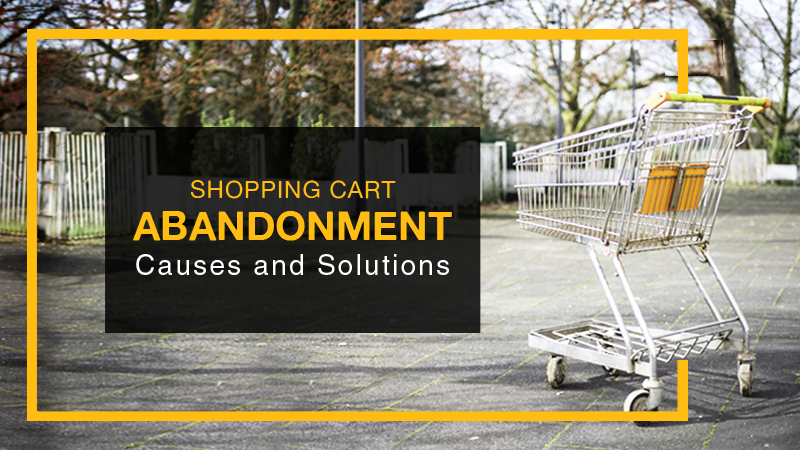 Are you worried that big ecommerce companies will not let your ecommerce venture survive? 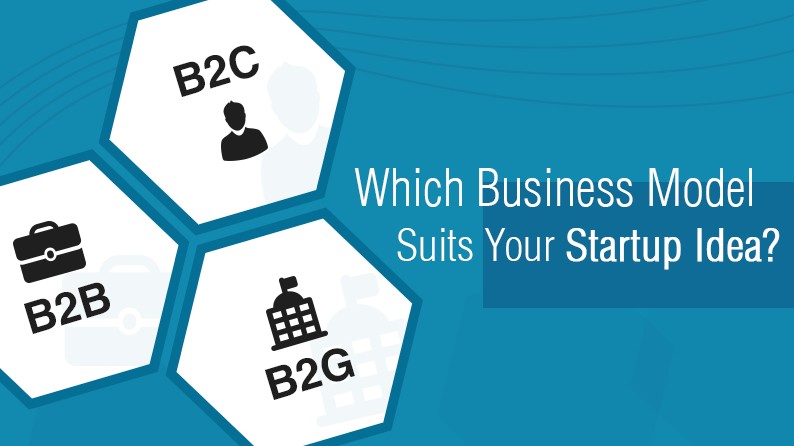 A vast majority of entrepreneurs have benefitted by starting small and targeting local audience. 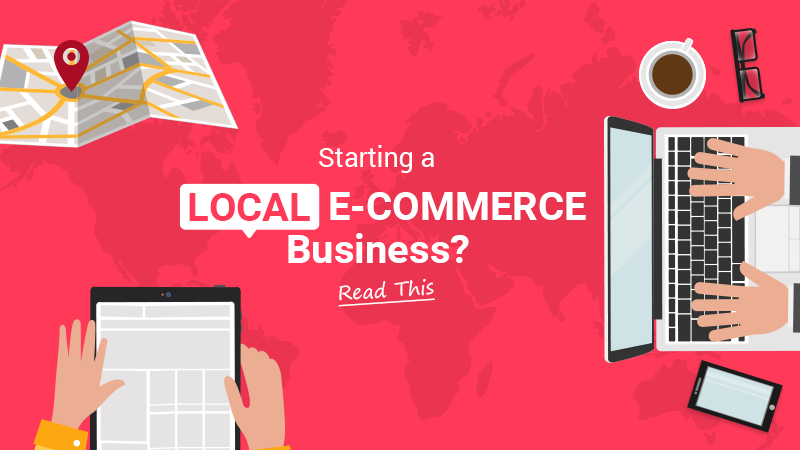 However, there are a lot of steps to consider before investing and starting your ecommerce business. 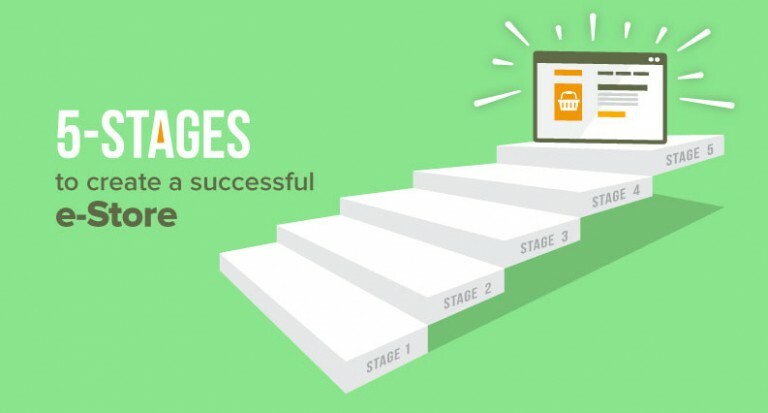 In this post, we have compiled few steps, that will help you make an informed decision. Continue reading to know more. 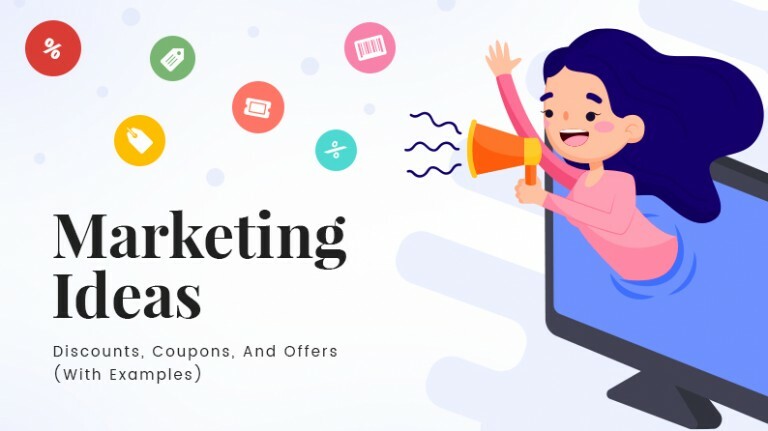 Starting an ecommerce business is one of the best online money making ideas of 2017. 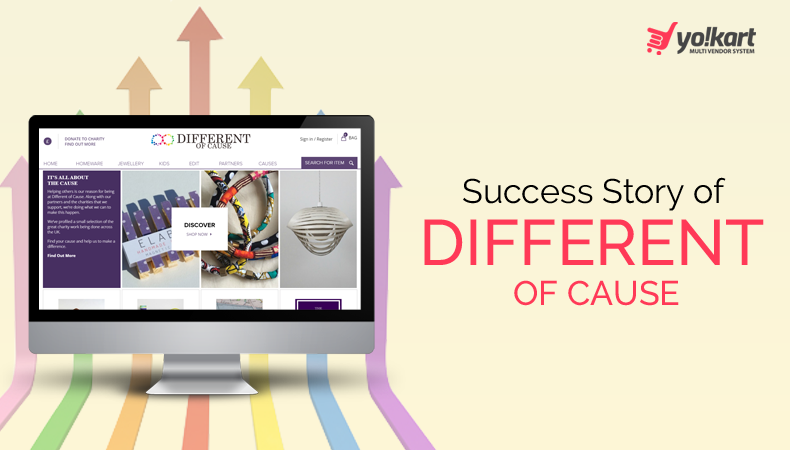 However, while doing so, you must pay special attention to website features as well. 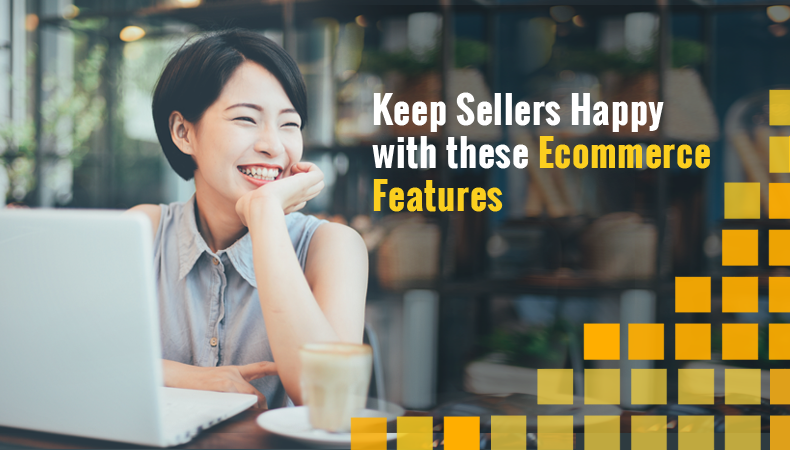 Not providing essential features will ruin the experience of buyers and vendors on your website and lower the growth rate. Continue reading to know more about such essential features. Understanding customer behavior has always been crucial in the retail industry. The rise of the big data has enabled retailers to peek deeper into customer’s mind & gain critical insights to sketch more accurate buying behavior patterns. 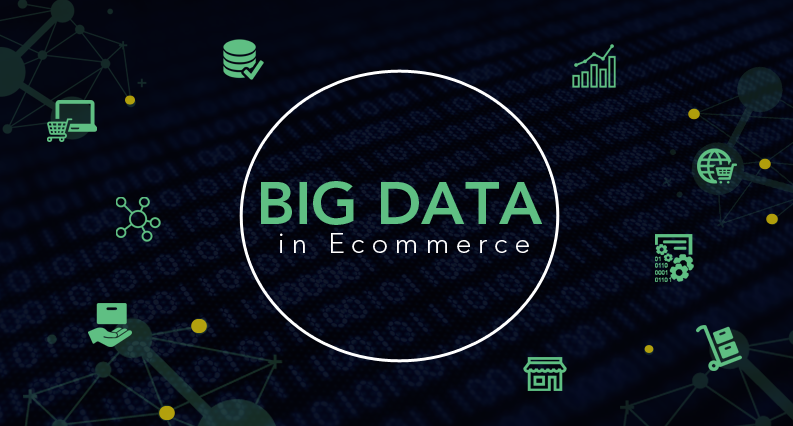 This post is aimed at educating ecommerce companies on various aspects of big data & the most effective ways to use this powerful resource for their business growth. Technology has refined the way people shop, and increased burden on the shoulders of store owners. It’s not just the burden of offering an overwhelming experience but also of managing all those activities seamlessly. To help store owners manage everything quickly and correctly, Yo!Kart has developed it’s admin module to be much effortless. 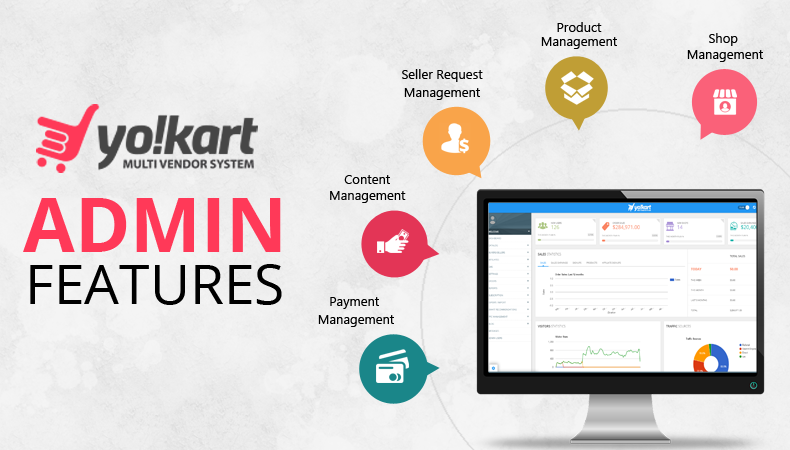 Read more how it’s a cakewalk to manage your multi-vendor store if it’s built with YoKart. While branding, service improvement, product enhancements are important for business growth, history proves, that it is a business’s scalability that plays the central role in deciding its overall growth over time. 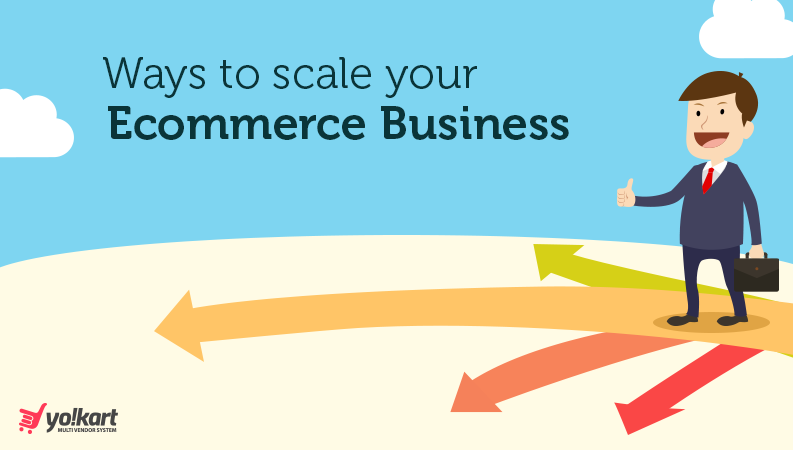 To help ecommerce startups find & implement different ways to scale their business; here we have prepared a comprehensive guide. Read on. 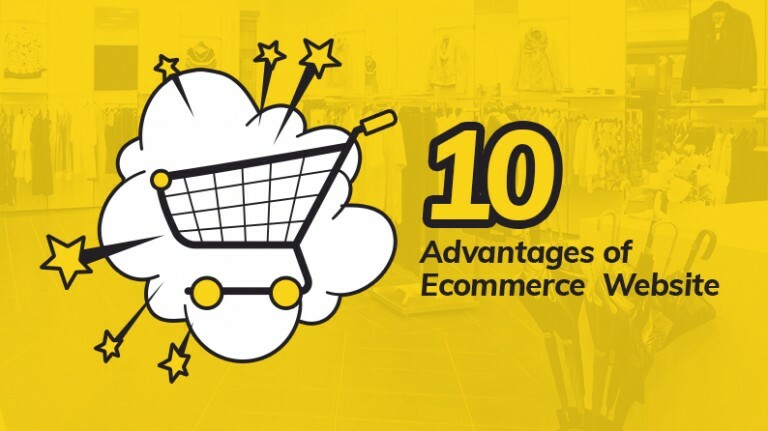 Starting an ecommerce venture giving the growing ecommerce ecosystem is both profitable and challenging. The same proved true in the case of Different of Cause, which chose YoKartfor its establishment. Learn how Yokart helped it grow and offered improvement in customer acquisition rate, sales, growth, etc. 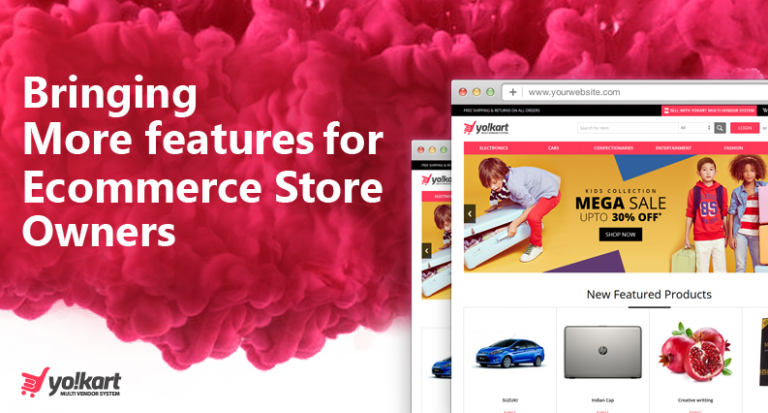 Add more income prospects to your existing ecommerce store with YoKart’s renting module. 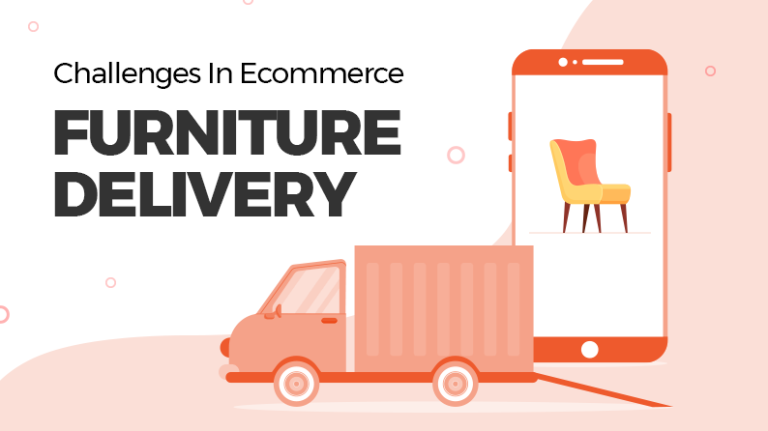 On clients’ demand we have developed a renting module that can be integrated into your online store for giving the ease of renting clothes, books, and other items. Know more about it in the post. 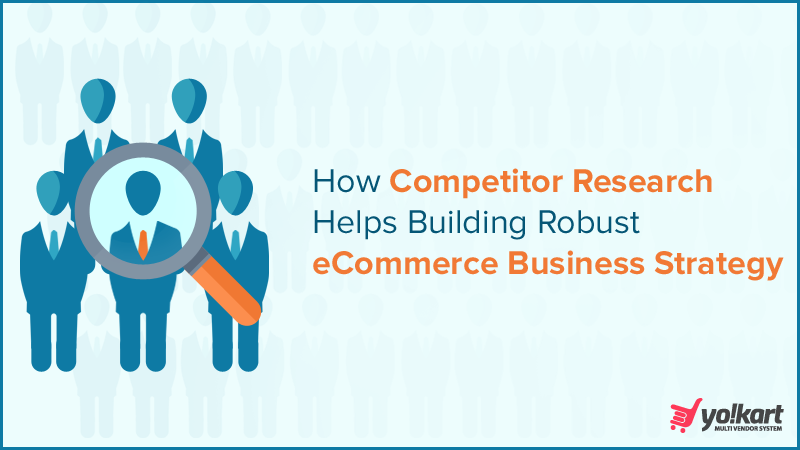 Starting an ecommerce business requires a lot of research work. 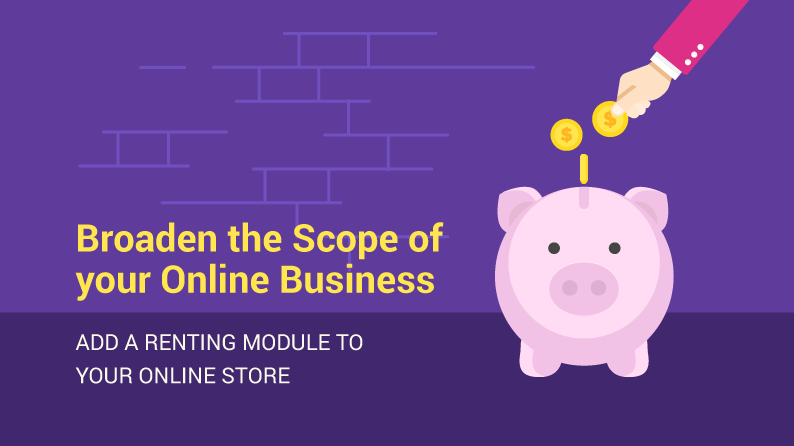 The stepping stone for establishing an ecommerce business is choosing the right model. 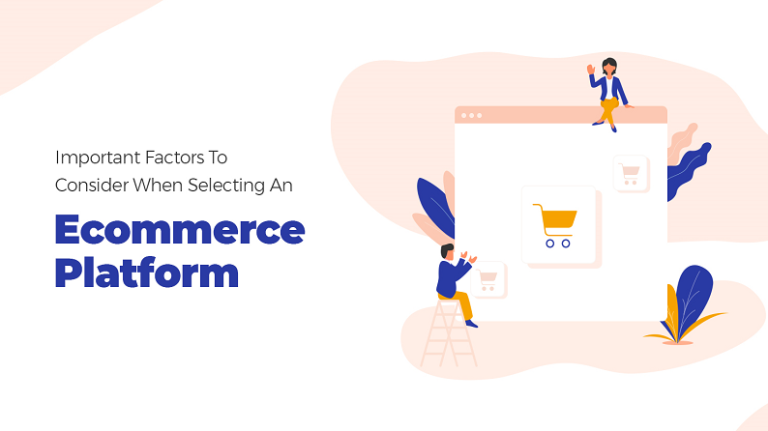 In this post, we have written about few business models, which can help you decide the right path for your envisioned ecommerce journey.